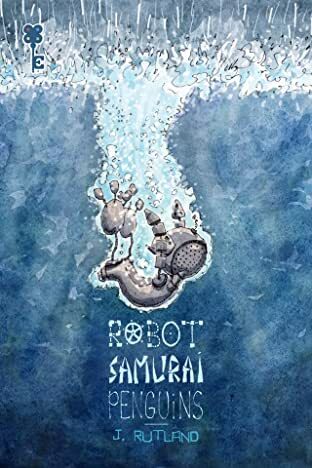 When robot penguin Waddul is activated, he finds himself lost at sea, knowing nothing about anything or anyone. 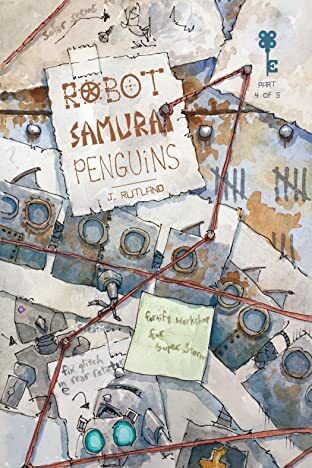 Eventually he lands at Iceburgh, a glacier continent and home to other robot penguins Frosteemoto, Sloshiburo, Tundrahiro, and the intimidatingly fierce I.C. Moto. 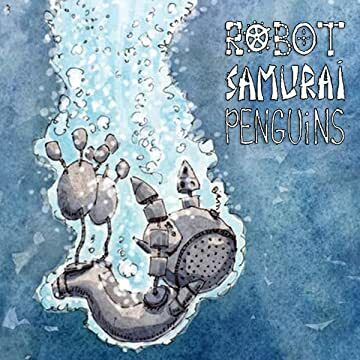 These rough-and-tumble penguins practice the ways of the samurai by participating in awesome snowball fights as training to combat Huru, the legendary sea dragon. 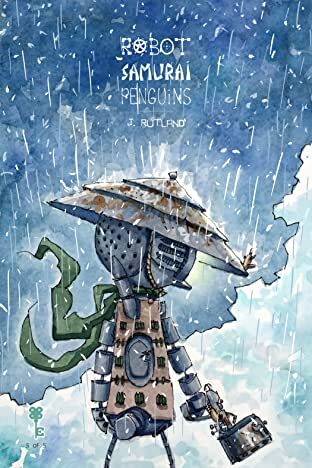 Waddul is given an ultimatum by I.C. 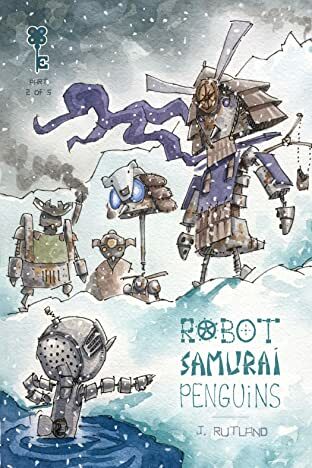 Moto: one night to prepare for a snow battle or face banishment from the realm. 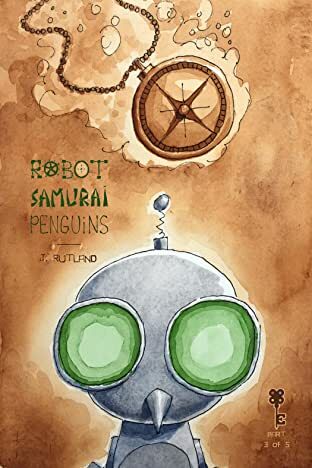 Desperate for a home and unclear whether these penguins are friend or foe, Waddul must prove his worth and find a path to heroism along the way.